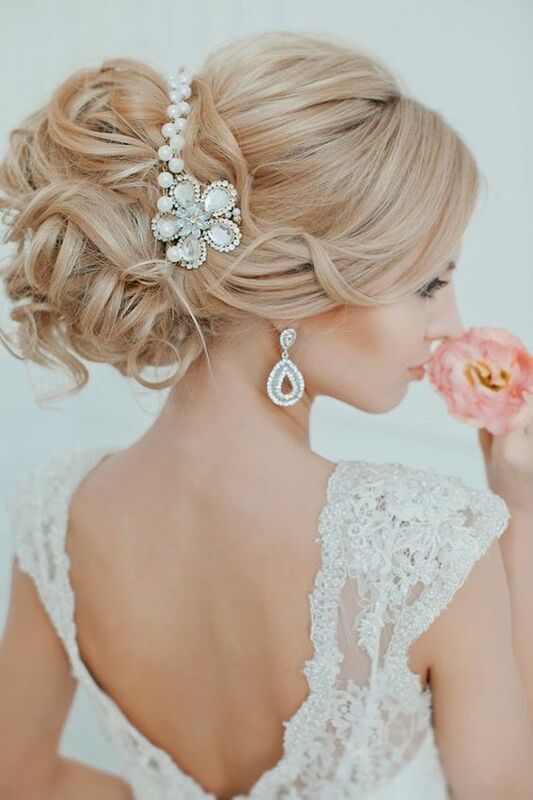 Every detail counts when you’re looking for a wedding hairstyle. Whether that’s the perfect stylish bun or long voluminous curls! You’ll totally melt when you get a glimpse of these trendy loose braids and stunning hair accessories.